Here at Visible Image are looking for NEW Design Team members! Do you love stamping? Do you enjoy inspiring others? And most importantly.. Do you LOVE our stamp designs? We have recently launched our new range of stencils.. and we have lots of exciting launches planned for 2018. We are looking for new team members who are passionate about creating… because we are incredibly passionate about what we do! If you love making cards.. tags.. and mixed media projects.. and whether your style is ‘clean and simple’ or ‘inky’… then you might just be who were are looking for! We are looking for new DT members from all over the world, so international applications are most welcome! Our DT Call closes on Tuesday October 24th, and if you are successful we will contact you shortly after this date. Positions will start in November.. once your first exciting package of awesome products arrives! Thank you for your interest, and if you have any questions please do not hesitate to contact us. We are looking for NEW UK based Design Team and Guest Design Team members here at Visible Image! because we are incredibly passionate about what we do! If you love making cards and/or mixed media projects.. clean and simple or inky(!) then you might just be who were are looking for! Passionate about creating with and promoting Visible Image stamps! You can find out more about us and our team HERE! And you’ll find all the latest samples from our amazing team over on our Facebook Page. We also have a fantastic customer group on Facebook too! We are only looking for UK based team members at this time. Our DT Call closes on Wednesday August 31st and we will contact you shortly after this date. Positions will start in September. Do you LOVE stamping? Or is colouring your passion? Do you enjoy creating projects to inspire others? If the answer is YES then you might be interested in joining our team! We are incredibly passionate about what we do! And we’re extremely proud of our unique designs and the superb quality of our stamps. we know you would adore being part of our team! We also have a Facebook PAGE and a fabulous customer GROUP on Facebook too. The possibility of demonstrating our stamps in the future, should you wish to. We are looking for UK and international team members. Our DT Call closes on Friday May 15th and we will contact you shortly after this date. Hello and thank you for visiting us here on the Visible Image stamps blog today. We’d like to say a HUGE ‘Thank You’ to everyone who applied to join our Design Team. We received so many awesome applications! I’m Zoey and I live in Bologna and I am 30 years old, but I still feel like I am 18. I’ve always loved playing with paper, cardmaking and decorating school notebooks with magazines scaps and everyone thought I was kinda of crazy. Growing up, things have not changed a bit, I am still the “crazy one”, but at least now I can “hide” behind the word Crafter! When I am not creating, I spend my time browsing pinterest or youtube always looking for new inspirations, techniques and motivations. If I had to explain why I chose crafting, I would use the phrase: “Crafting keeps me sane” . It ‘s my relief, my way to feel free, my way to get dirty without worry about anything, it’s my way to decorate a moment of my life and a place where I can hide and feel safe! I have always enjoyed art and craft, and for 10 years have been lucky enough to work in a craft shop where I can share my love of card-making with others. Although I like to try new techniques, stamping has always been a favourite of mine. I love creating mixed media and altered art projects as well as greetings cards, and find stamps perfect for adding background details and layers. I started blogging regularly last year and discovered the world of Design Teams and challenges. I enjoy sharing my projects and hope that they inspire others to be creative and have fun. I am drawn to quirky and unique images and that is why I love Visible Image stamps – I am so excited to be working with them as part of the DT. My name is Elisabeth Nygårds, but mostly Lisa for short. I’m living with my family in a small village in the middle of Sweden. I have been a stamper since 1995 and doing scrapbooking since 2003. Probably went through most of the techniques more than once, but it’s fun to see them “return” and be popular again. I’m working from home as a photographer and have my studio in an old barn at the yard. It’s a combined photo studio and craft studio where the cows once lived. I’m a European Copic Coloring Master since this summer and that gives a hint that I love to color my images with Copics. Once in a while though, I reach for my watercolors or other mediums. We’re really excited about our NEW stamp designs for 2015 and can’t wait to see what our amazing team create with them! Visible Image are looking for NEW DT members to start in January 2015! LOVE stamping? Or is colouring your passion? Do you enjoy creating cards and projects to inspire others? We have so many amazing new designs to release in 2015… including more stunning arty images, brilliant words and exciting NEW character stamps! So, we are looking for new team members who enjoy stamping and working with different mediums, creating their own backgrounds, mixed media, art journaling, and scrapbooking. We are also looking for new team members who love to colour characters. 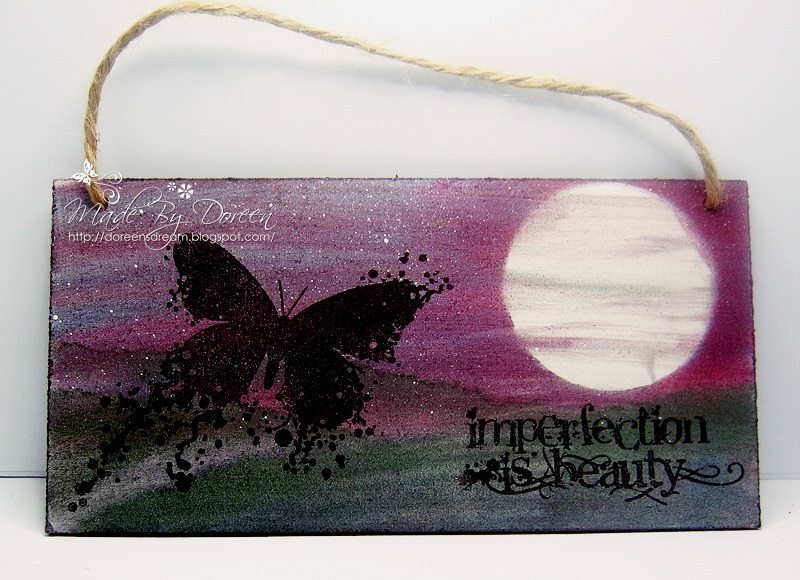 Come on over to our website to see all our latest designs. We also have a Facebook PAGE and a GROUP too! Please feel free to ask any questions which we will be happy to answer. Positions will start in January 2015. We will now be closing this DT call on Sunday December 14th due to the high volume of applications received so far. We will contact you shortly after this date. Thank you to everyone who applied for a position on our Design Team, we had so many wonderful applications but we only had one place this time. I have been stamping since 2009 when I discovered that you could actually color stamps and bring them to life!!! From there I started making cards and became obsessed with coloring using alcohol based markers. I was also blessed to work on several Design Teams from the span of 2009 – 2013 then I decided to take some time off. This past year, I made a huge self-discovery by selling all my Copics and starting to water color – this has given me freedom to let go of perfection and embrace creativity in its beautiful organic form. 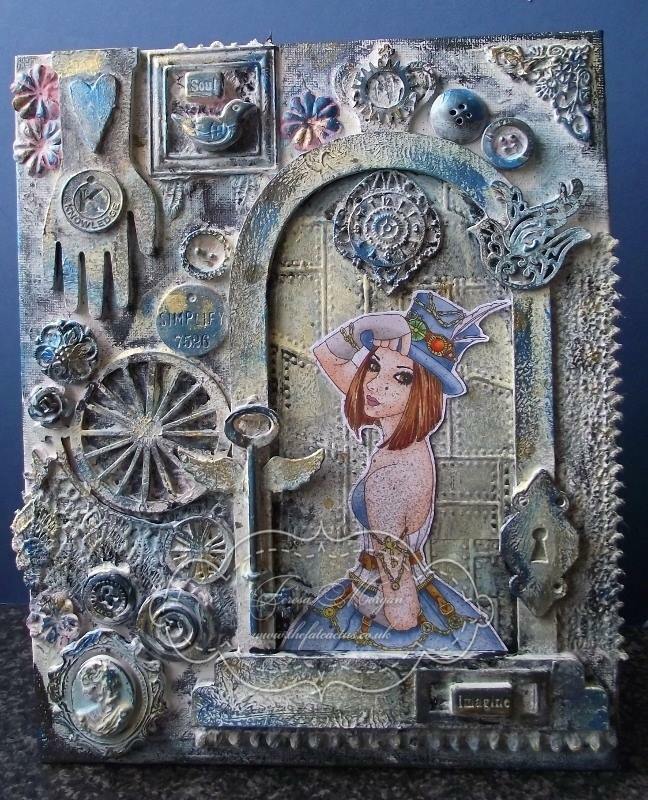 I also love mixed media and art journaling where I can try new techniques and discover who I am as an artist. I also still love making cards and coloring stamped images as that really is my first love! Being creative and crafty is an outlet for me and I love to share what I’ve learned through my blog and youtube channel. I’m so excited to be given the opportunity to do this with Visible Image and can’t wait to get started. Carisa has been on some fantastic teams, and is a very talented lady indeed! 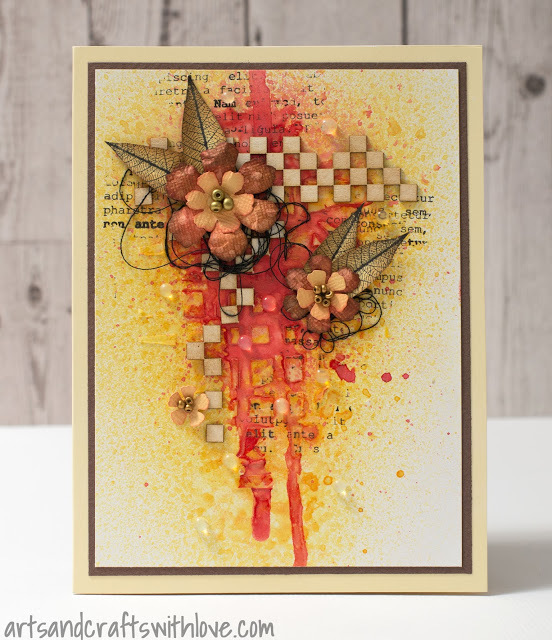 We cannot wait to see what you create with our stamps Carisa! Do you love stamping? And colouring too! If so…. You could be one of our NEW Design Team members! and our amazing INKognito range! original verses and sentiments, and our awesome background stamps! and who also enjoys colouring and working with characters. and lively conversation in our DT group! Come on over to our website to see all our latest designs! We will email you if successful shortly after this date.